Those Folks are Tent Smart at Nemo! 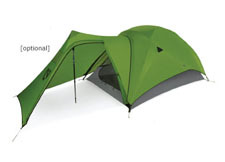 The Nemo design team has incorporated a modular vestibule setup option for their new lightweight backpacking tents, the Espri 2P and the Espri 3P. 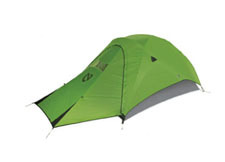 This provides the backpacker with a choice of fly and tent vestibule options, tent vestibule modularity. Many hikers span their time in the backcountry over three seasons, hiking overnight, on multi-day excursions, encounter multiple weather conditions, and gear demands. This hiker needs options. 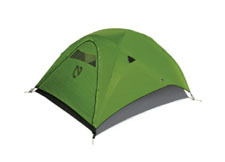 The Nemo Espri 2P and Espri 3P tents allow the hiker to adjust their vestibule needs by offering three options, allowing the hiker to plan more precisely and become better prepared for the season and the gear they are carrying. « Wider is Better! Zipp 101!